Here’s my ninth playlist on CJSR, from Monday 26 May! Acts in blue are performing at Hip Hop in the Park and/or Dark. 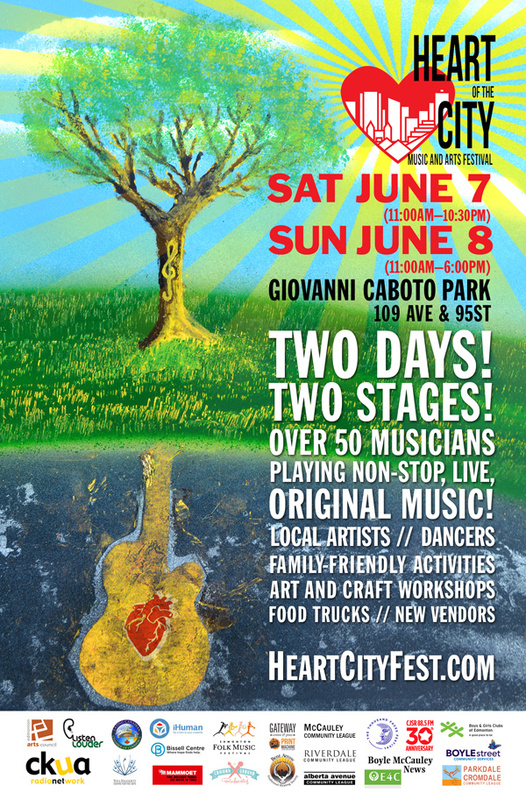 Acts in green are performing at Heart of the City Music Festival. 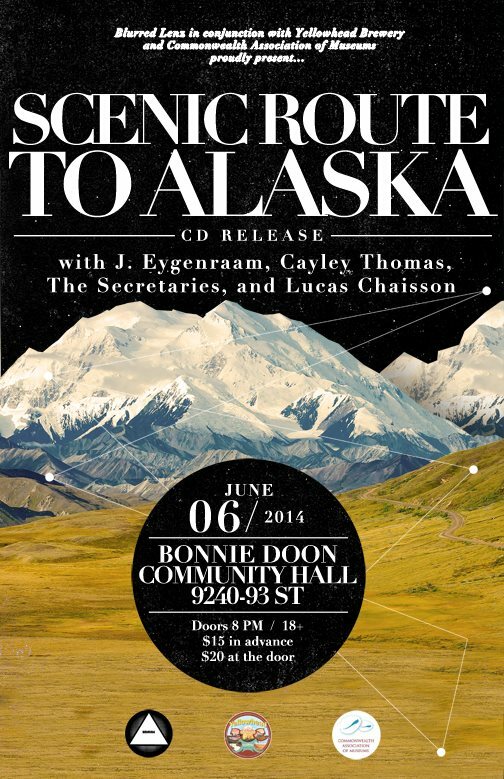 Acts in red are performing at the Scenic Route to Alaska album release! This entry was posted on 2014/05/29 at 11:23 and is filed under Edmonton Music Scene, Playlists. You can subscribe via RSS 2.0 feed to this post's comments.